If you missed the show you can catch the exclusive streaming video on bmf09.com. 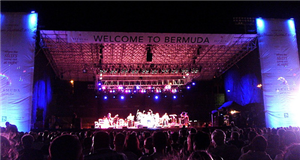 This entry was posted in News and tagged Bermuda Music Festival, Quincy Jones. Bookmark the permalink.